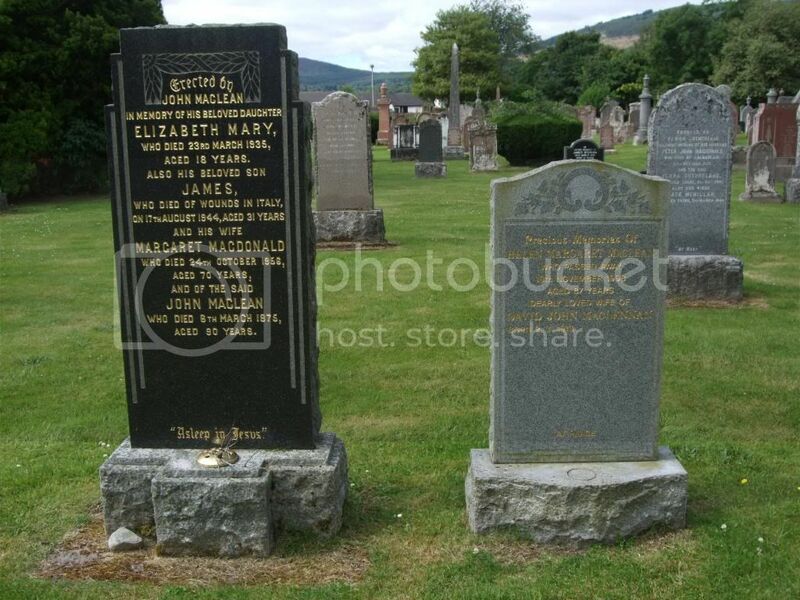 Son of John and Margaret Macdonald, of Hedgefield, Beauly, Inverness-shire. Regiment/Service:Royal Engineers 1st/3rd Indian Army Corps Signal Coy. 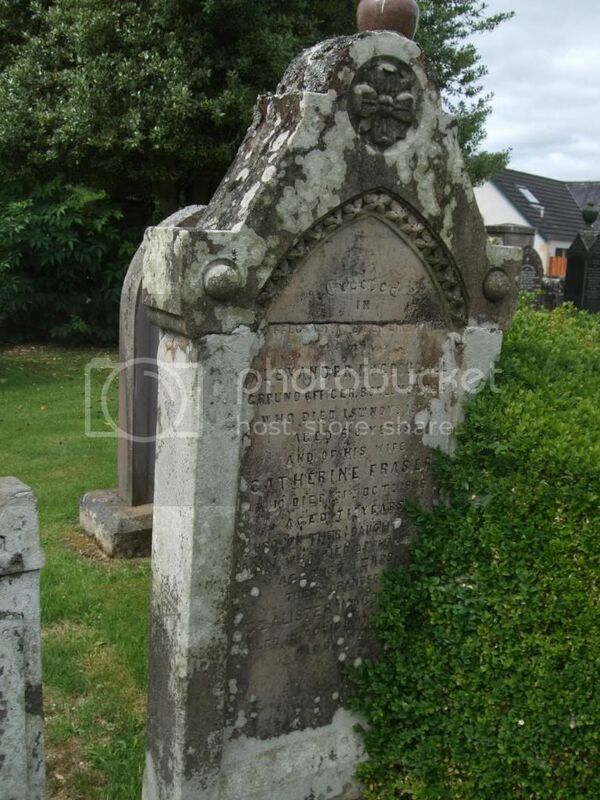 Son of John and Jane Fraser MacDougall, of Borlum Bridge, Drumnadrochit, Inverness-shire. 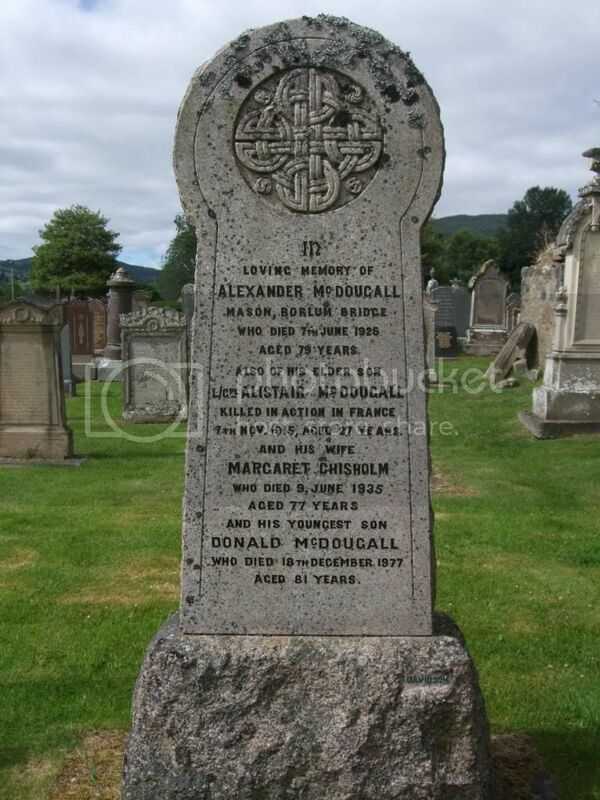 Son of Alex McDougall, of Leweston, Drumnadrochit, Inverness. 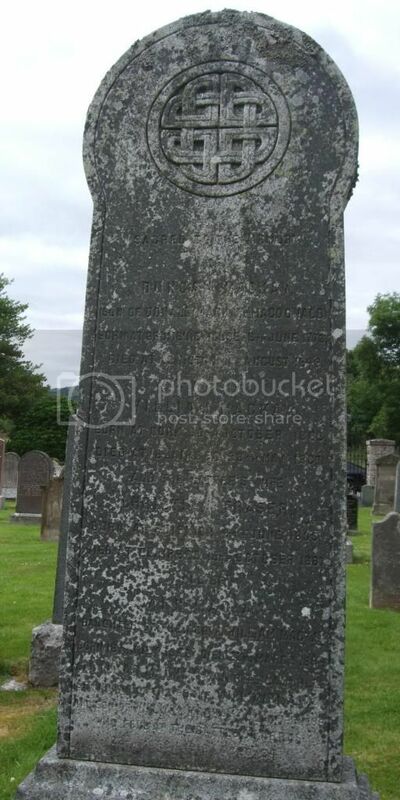 Son of William Mackay, LL.D., of Craigmonie, Inverness. Regiment/Service:Australian Infantry, A.I.F. 1st Bn. Son of Donald and Jessie Madean. 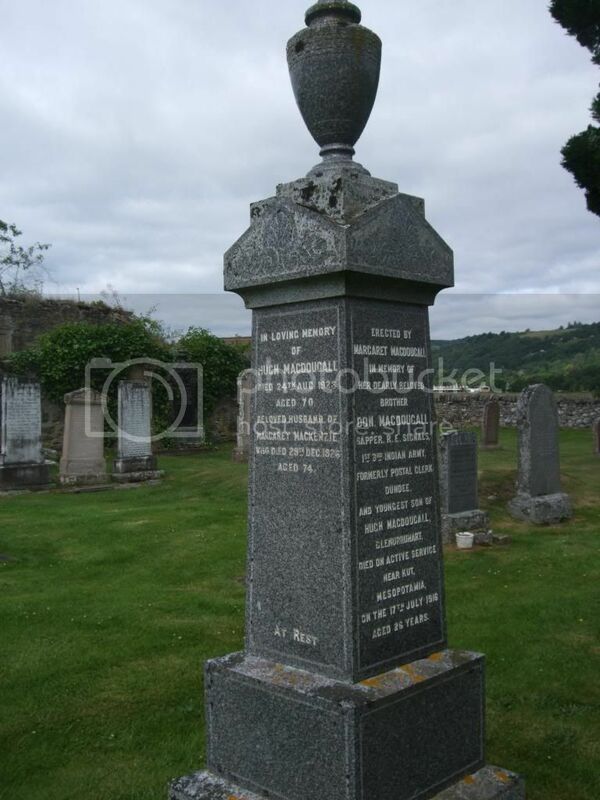 Born at Glen Urquhart, Invernessshire, Scotland. 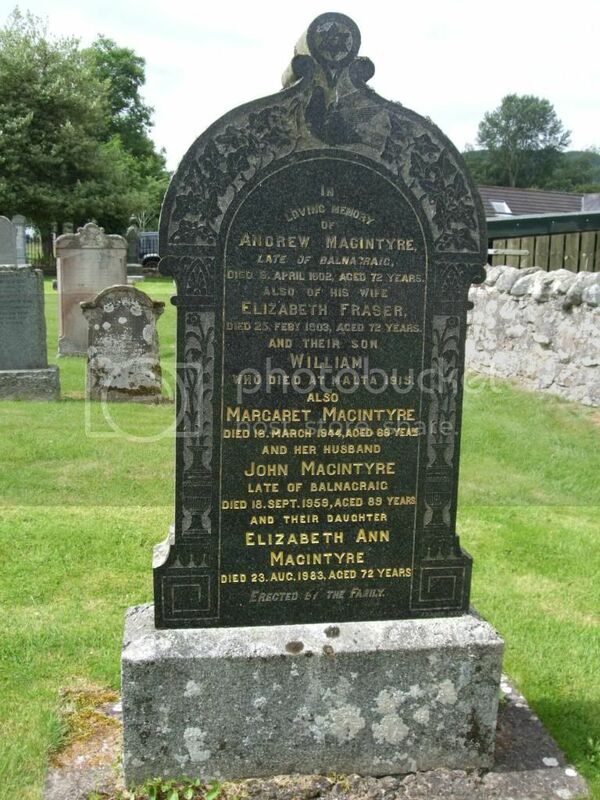 Son of John and Margaret Maclean, of Invergarry, Inverness-shire. 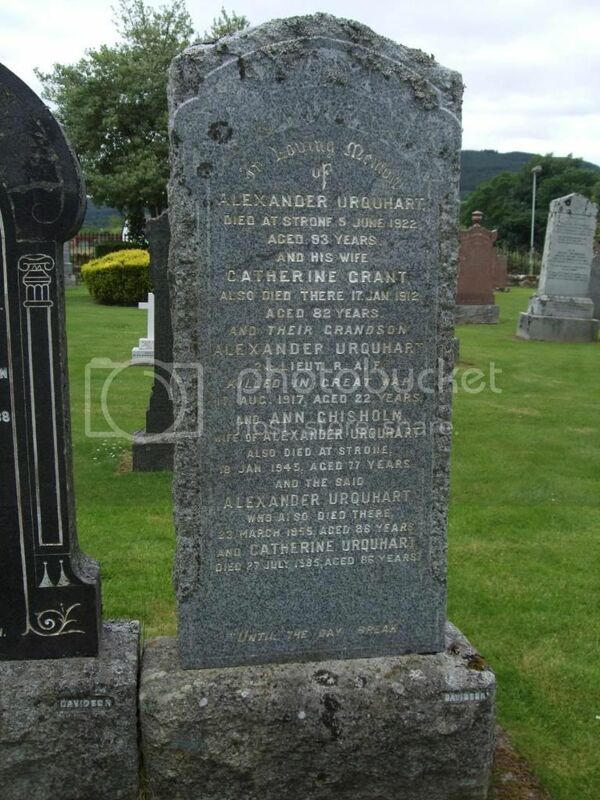 Son of James Grant, and of Elizabeth (MacMillan) Grant, of Drumnadrochit, Inverness-shire. Regiment/Service:The Parachute Regiment, A.A.C. 5th (Scottish) Bn. Panel ReferencePanel 12. Regiment/Service:Highland Light Infantry "B" Coy. 2nd Bn. 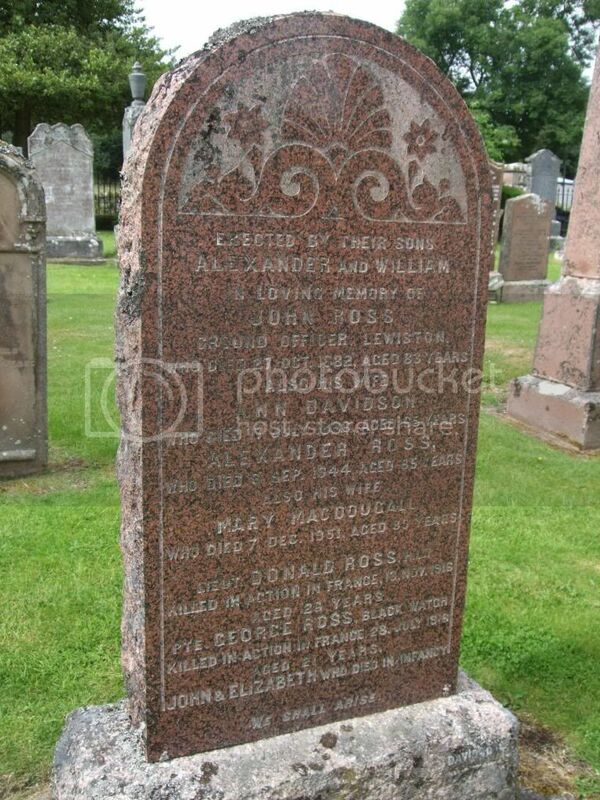 Son of Alexander and Mary Ross, of Glen Urquhart, Inverness-shire; husband of Sadie Ross, of 5, Whitehill Gardens, Dennistoun, Glasgow. 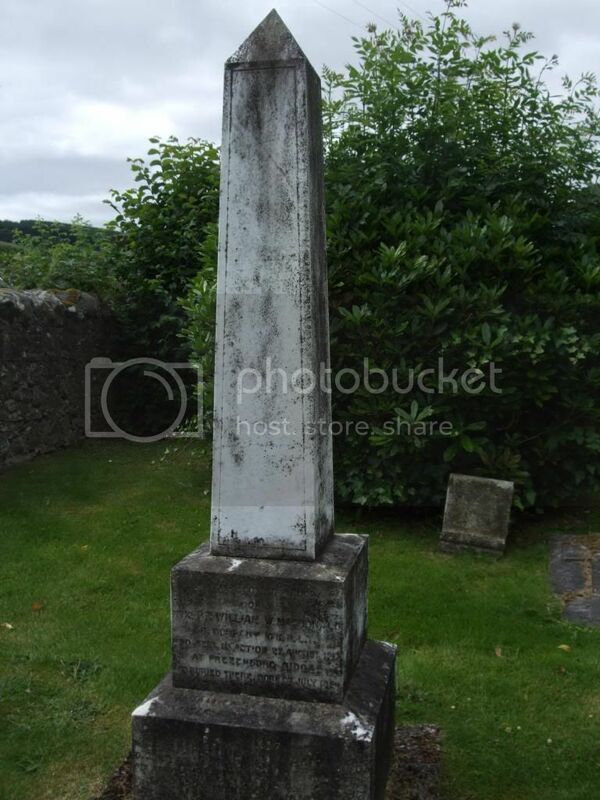 Son of Alexander Ross, of Ferness Cottage, Lewiston, Drumnadrochit, Inverness. 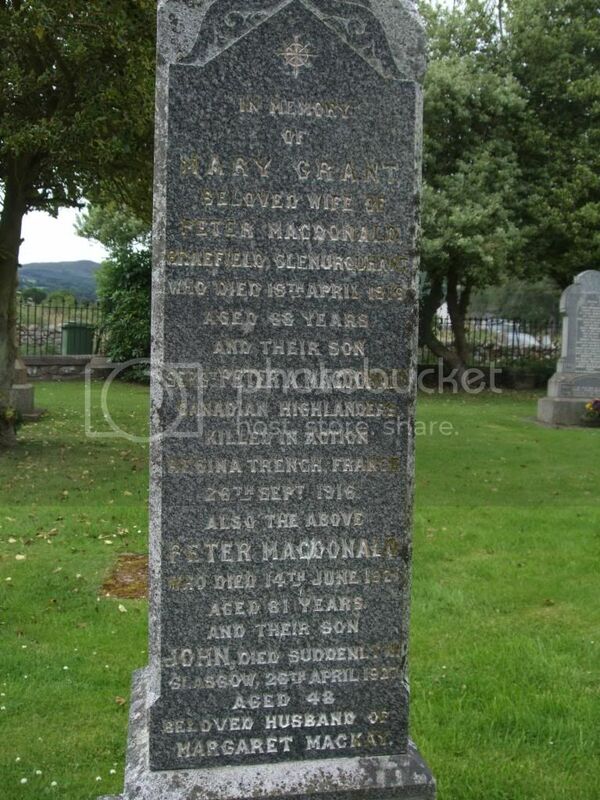 Born at Glen Urquhart, Inverness. 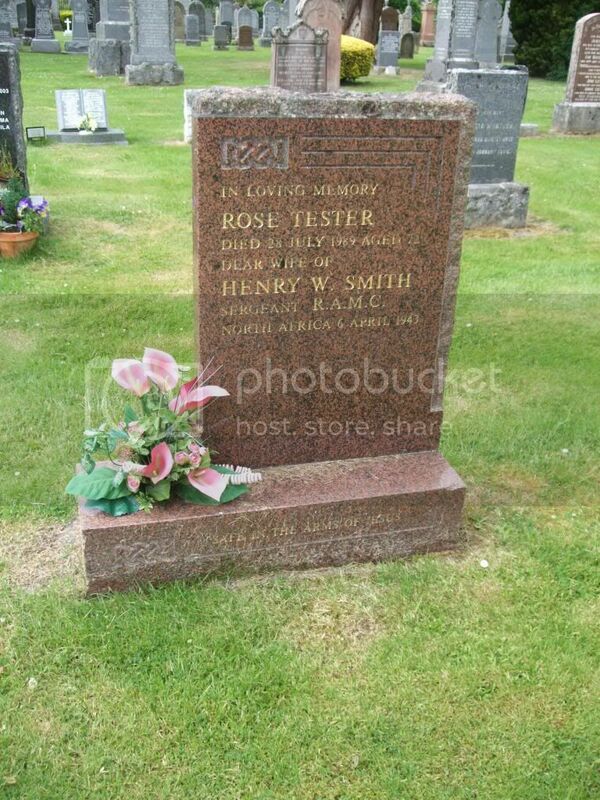 Son of George and Annie Smith; husband of Rose Smith, of Old Meldrum, Aberdeenshire. 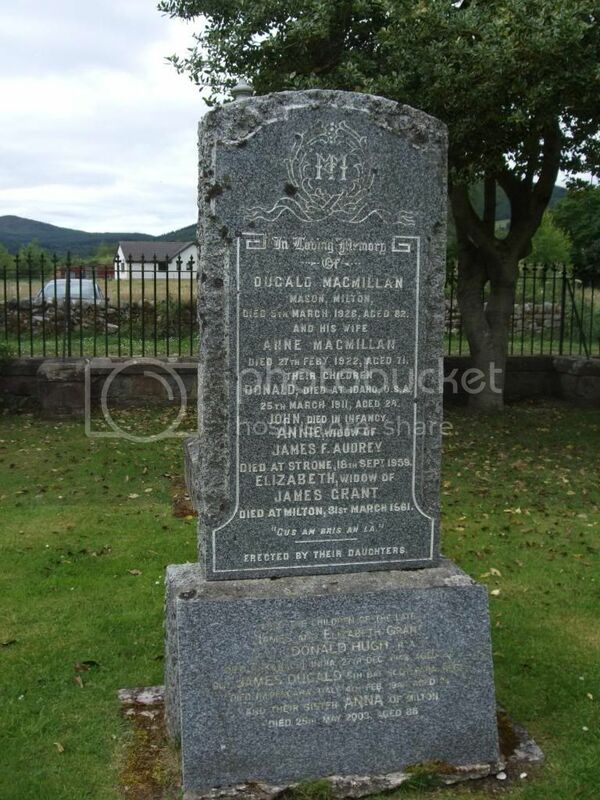 In loving memory of Thomas MacDonald, Carnich, Balnalurgin, Balnain who died 26th Oct 1919. 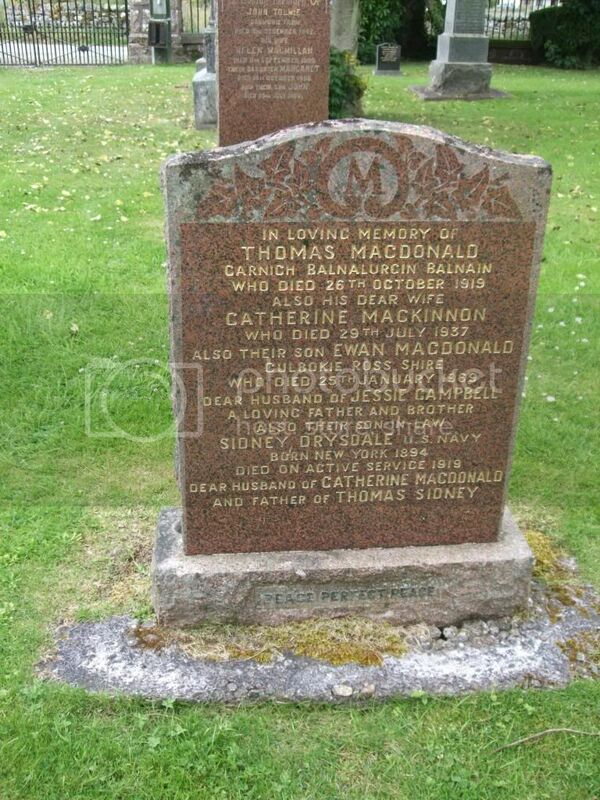 Also his dear wife Catherine MacKinnon who died 29th July 1937. 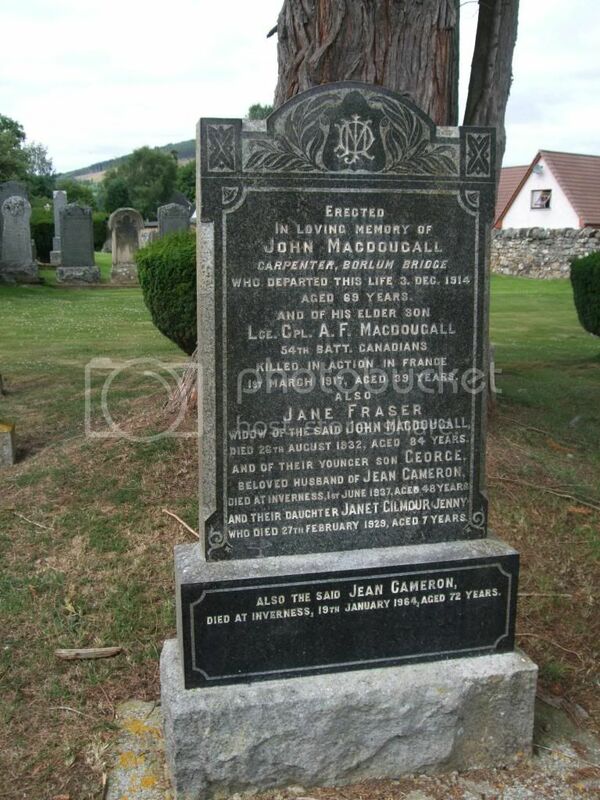 Also their son Ewan MacDonald, Culbokie, Ross-Shire who died 25th Jan 1969 dear husband of Jessie Campbell. 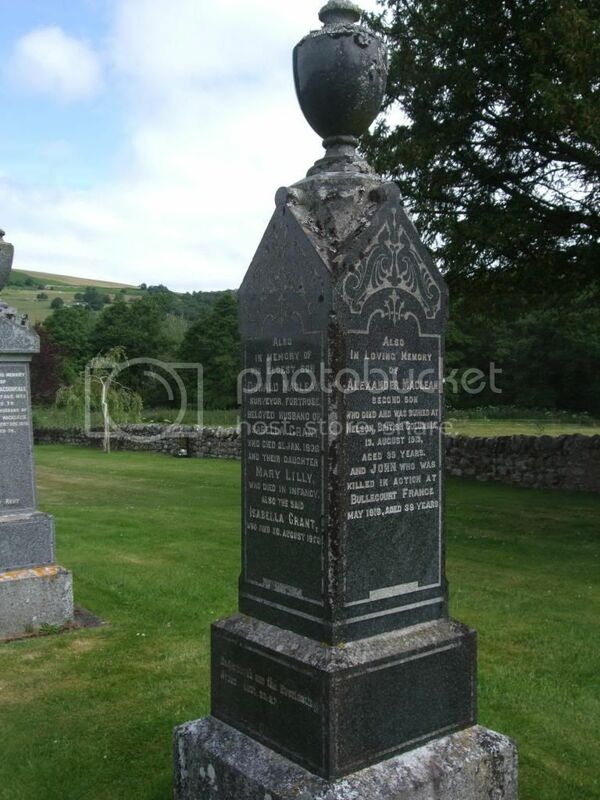 A loving father and brother. 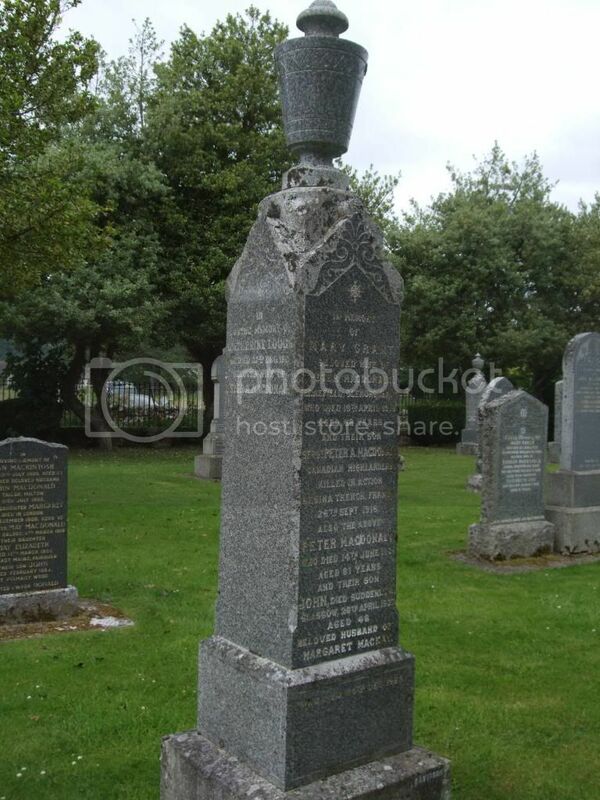 Also their son in law Sidney Drysdale, US Navy, born New York 1894 died on active service 1919. 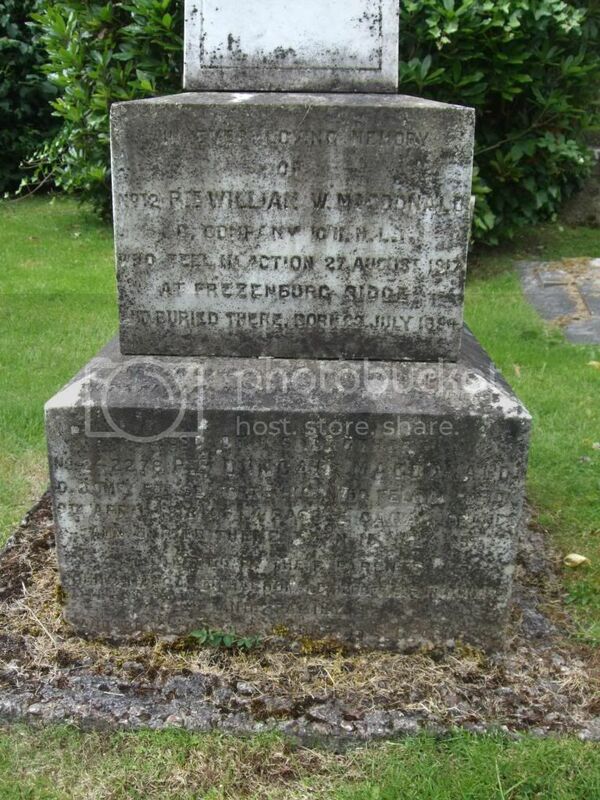 Dear husband of Catherine MacDonald and father of Thomas Sidney. Regiment/Service:Royal Air Force Volunteer Reserve 105 Sqdn. the morning and the other during the afternoon. D.F.C. (40259), No. 105 Squadron. Force Volunteer Reserve, No., 105 Squadron.